Winter in Toronto is testing to say the least. The weather in December of 2014 was typical: generally overcast, some cold, some snow. By the end of our short days, temperatures typically reach -10 degrees Celsius. With the wind, that number can dip below -20 degrees Celsius. All of that is to say, winters are cold. But, truthfully, I have no idea what the weather in December of 2014 felt like. Severely burned out, I stayed indoors for almost all of it, only stepping out of my house for the occasional slink to the neighbourhood coffee shop. My body needed that entire month to recover from years of compounded stress even though my mind was racing for answers. On top of it, my mind was restless. 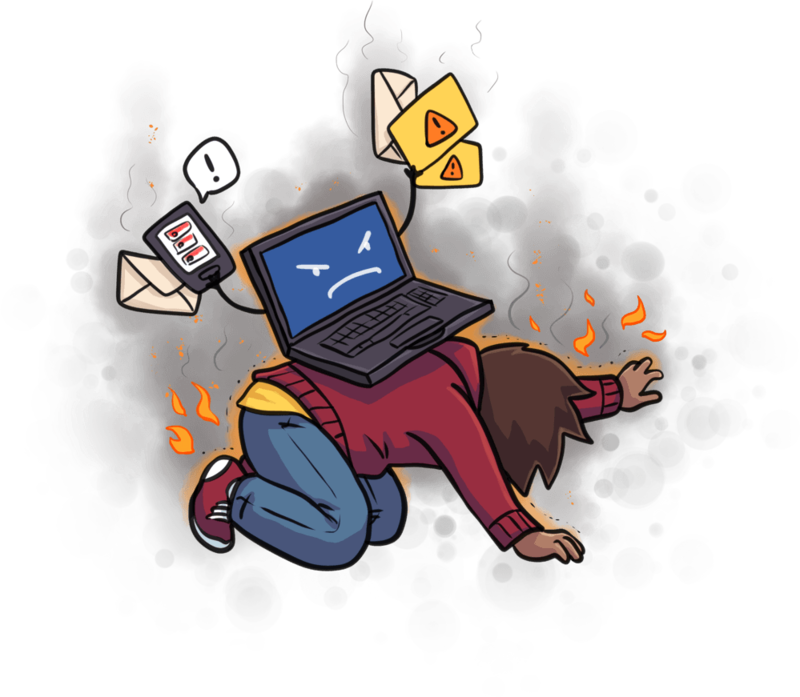 I needed to know how to prevent myself from experiencing this level of crushing burnout again. Sitting at home and withering away wasn’t a sustainable option. 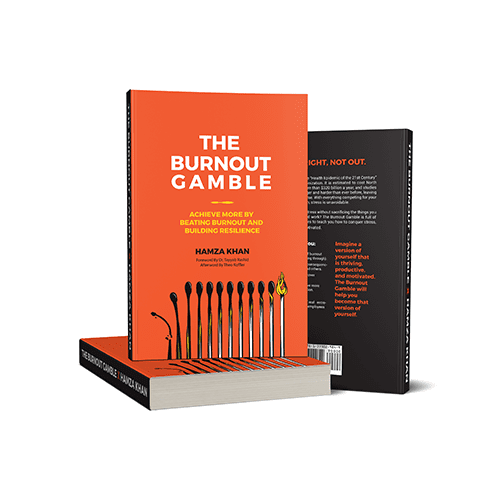 So, I would spend my days poring through all of the research that I’ve compiled in The Burnout Gamble: Achieve More by Beating Burnout and Building Resilience. In particular, I was reading about how stress was indiscriminately affecting people all over the world, impacting productivity, health, and wellness. Moreover, researching about how internal and external factors were impacting me and others helped me. After all, I familiarized myself with the stories and experiences of others who had also encountered burnout. In addition, I read up on the different types of burnout and what caused them. During this time I learned that I was practicing PHOENIX Burnout and that I needed to change my overall approach to life. (P)ERSISTENT – Einstein defined insanity as “doing the same thing over and over again and expecting different results.” If you do what you’ve always done, you’ll get what you’ve always gotten. So, those who subscribe to the PHOENIX Method are banging their heads against a wall by repeating patterns of overwork. (O)VERCOMPENSATING – Making up for losses in various areas of your life — i.e., health, well-being, relationships, etc.— with overwork. (N)EGATIVE – Because the work is no longer inherently satisfying, you are trying to pad your stats by drawing from negative sources of energy. For example, awards, accolades, praise, and other external validators become the things you chase rather than value for your end user. You obsess over small and insignificant details that are easy to influence. Over time, your work yields diminished returns. (I)MPATIENT – You grow detached from your work and begin to treat it like a chore. In other words, it goes from something you loved doing to something you loathe even showing up for. Moreover, you are perpetually tense, and your words become terse. E(X)TREME – With your willpower eroded, you, in fact, end up playing the game on hard mode. In particular, you allow for an unhealthy amount of reactiveness to your workflow and life. For instance, notifications, distractions, and interruptions are things that you’ve come to believe are essential to getting things done. As a result of PHOENIX Burnout, you stop managing your priorities and instead let your priorities manage you. Though it may start intentionally, very soon, it becomes instinctive. In fact, when this happens, you have been emotionally hijacked, and it is difficult to see things as they really are. Furthermore, you go into protection mode, and until the perceived threat or trigger has dissipated, you will remain there. Over time, these reactions can lead to acute anxiety, depression, irritability, fatigue, and other health problems ranging from heart disease to a lowered immune response. In the end, I realized that every day, I was waking up and gambling with my productivity, health, wealth, and happiness. Above all, every day, the stakes were getting higher because of my lack of self-awareness and self-care. So, I synthesized all of the various factors that contributed to burnout from across a number of various stress evaluation mechanisms and laid them out into a simple risk assessment matrix (below). Accordingly, once you understand these factors, you can consequently begin to strategize how to turn your circumstances around. Looking at my predisposition to burnout in these terms was a game-changer for me. Thus, I saw clearly for the first time that the life I was leading was in the lower-right quadrant of this risk assessment matrix. 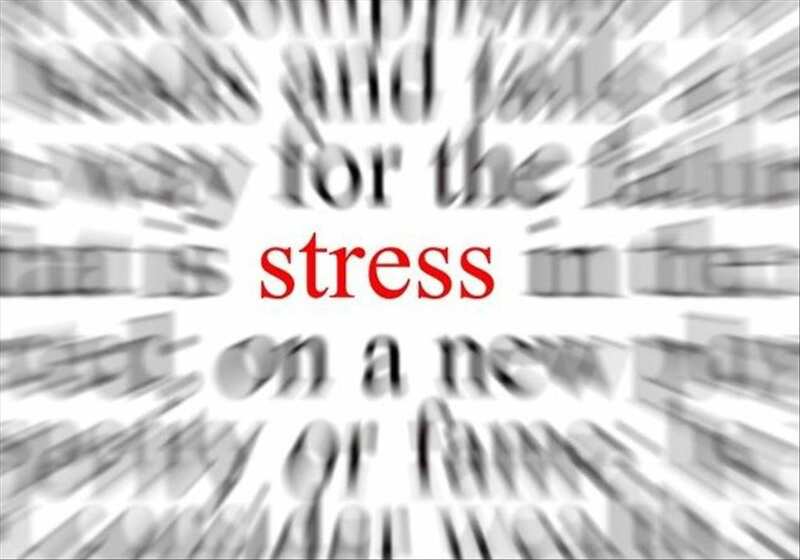 In particular, the likelihood of stress in my life was very high, and its impact on my life was extreme. Therefore, I was at high risk of burnout. On my best days, the frequency of stress in my life was very likely, and the impact of stress in my life was moderate. Regardless, this was a lose-lose bet for me. What are the actions I need to take in order to prevent stress from turning into burnout? To enumerate, if I was going to put my health and well-being on the line in pursuit of success, how was I going to play the best hands possible with the cards I was dealt? Still, my opponents were formidable: competition, alienation, society, technology, loneliness, and economics. Hence, the answer wasn’t a fear of stress. In the same way, it wasn’t folding and walking away from the table. After all, “stressed” spelled backward, according to humorist Loretta LaRoche, is “desserts.” Indeed, the answer was to embrace stress as an ally — to understand it, to master it, and to wield it in my favour. With this in mind stay tuned for the second part of the article: Are You Burning Out? where we will explain how to make a transition from a Phoenix to a Dragon.